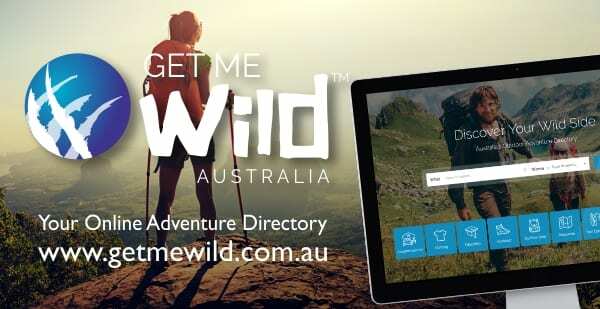 Just in time for the warmer weather, a new web site, www.trailhiking.com.au offers expanded, in-depth trail information in a user-friendly format. Hiking is Darren and Julie Edwards’ passion and Trail Hiking is their way of sharing this passion with friends and fellow hikers. “Hiking is something we have both always enjoyed. Over the past few years we have tracked every trip, taken photos of our hikes, written trail notes and eventually joined a few hiking groups so that we could share our passion with like-minded people. After chatting with fellow hikers, and through searching for new adventures for ourselves we realised how difficult it was to find useful information about hiking. As we had been busy recording all of our hikes and thought what better way than to create a website for others to enjoy. As such, Trail Hiking was born” Darren Said. www.trailhiking.com.au currently offers detailed information on more than 170 hikes throughout Victoria, including trail descriptions, key features, pictures, maps, gpx files, elevation profiles and more. Additionally, the site is organised to make it easier for hikers to compare and choose trails that best suit their hiking preferences. Before the launch of www.trailhiking.com.au, hikers had difficulty finding detailed web-based trail information. Most existing sites list only a handful of the most popular trails, and provide only limited information without regard to individual hikers’ skill level or preferences. With this new website, hikers can search for trails based on location, hiking grading, distance, or they can simply view an alphabetical listing. 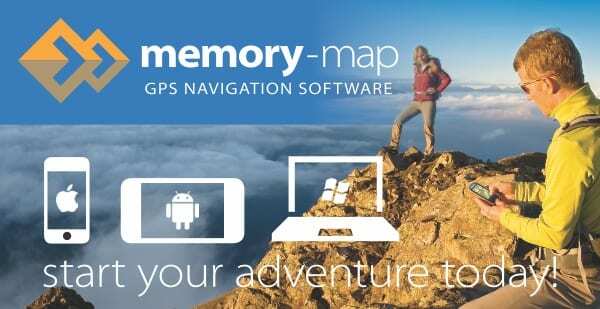 www.trailhiking.com.au hosts gpx files for all trails so that you can easily navigate the trail and to the trail head itself. This information will benefit any day or overnight hiker; including people looking for a short stroll to a nearby lake, to the long distance hiker looking to visit the Alpine National Park, as well as hikes of varying lengths and difficulty in-between. 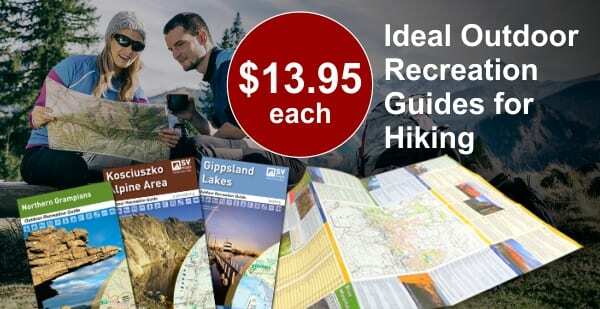 Currently the site provides detailed information on more than 150 hikes throughout Victoria and is expanding daily. 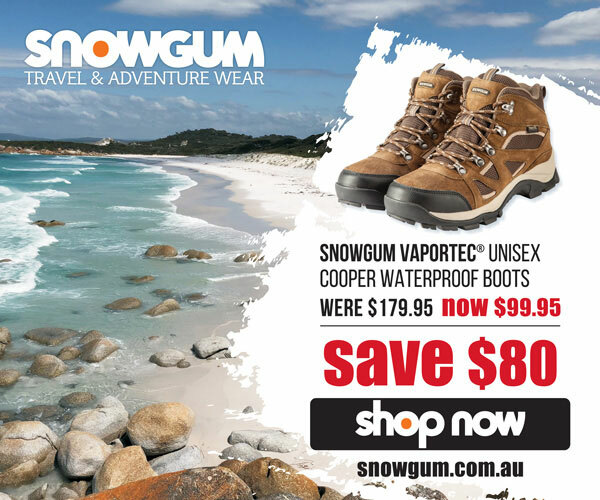 Trail Hiking’s goal is to become the most comprehensive source for free information on hiking trails throughout Australia, including gear reviews, helpful tips and planning advice. In order to do this Darren and Julie are seeking the support of the hiking community to visit the site, review trails and submit their favourite trails and gpx files for inclusion. Visit http://www.trailhiking.com.au/ for more information.